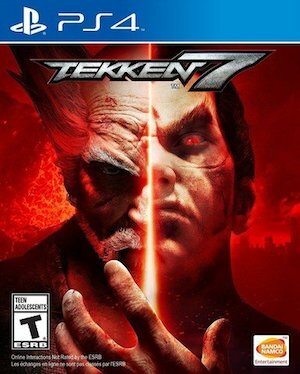 Tekken 7 is here- the long awaited next installment in the world’s highest selling fighting game franchise of all time has been a long time coming, but it does look like the wait has been worth it. But if you needed any more convincing about buying into Bandai Namco’s newest 3D fighter, then this new launch trailer for the game released today should do the trick. It’s pretty epic and rousing, and it pushes the hype to a fever pitch. Tekken 7 is a fantastically well realized 3D fighter, and one of the best examples of the genre we have had in a while – it is actually fascinating to compare it to the other big fighting game series which got a new entry last year, and study the contrast – which means fans of the genre and of the franchise should be well served by it. 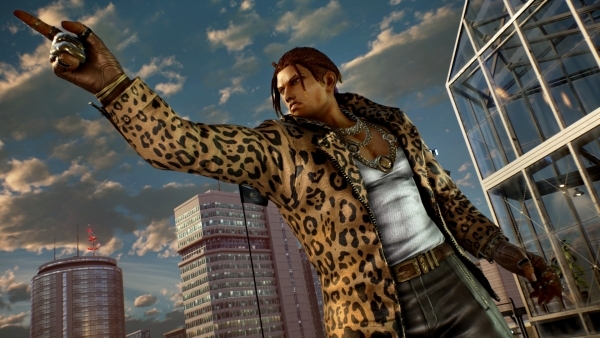 Tekken 7 is out now on Xbox One, PS4, and PC.